A new leak from the R.F.C. 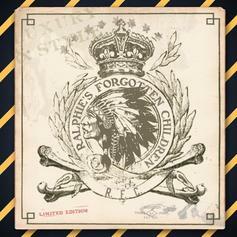 crew aka Smoke DZA, NYMLo, Al-Doe and DJ Will Gates, which will live on their new mixtape "Ralphie's Forgotten Children" dropping tomorrow. 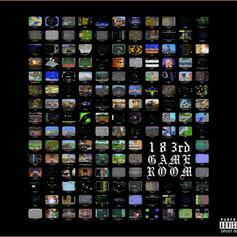 A bonus track from Bronx producer 183rd Music's debut instrumental project "Game Room" which samples the Castlevania theme and features supergroup RFC (Smoke DZA, NYMLo, Al-Doe, Chase N. Cashe & DJ Will Gates).